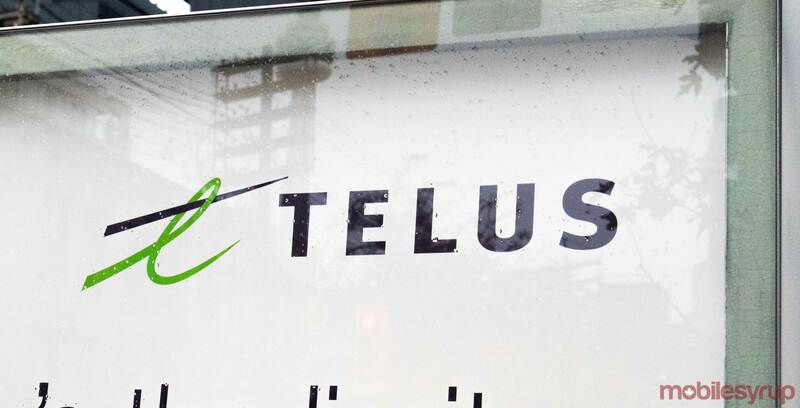 Vancouver-based national carrier Telus has revealed a variety of deals for Black Friday 2018, and you’re definitely not going to want to miss out on them considering that a number of 2018 smartphones are on discount. While you’re at it, the Google Pixel 2 XL is also available for $0 down on a two-year plan starting at $95-per-month. Telus has deals on Samsung and Huawei phones as well. The above prices don’t include the cost of Telus’s voice options, which range from $70-per-month to $95-per-month. Telus’s Black Friday promotions end on November 26th, 2018.